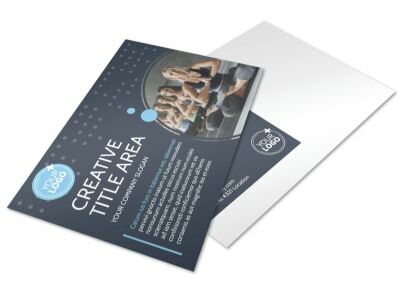 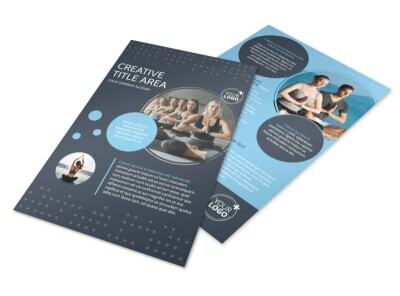 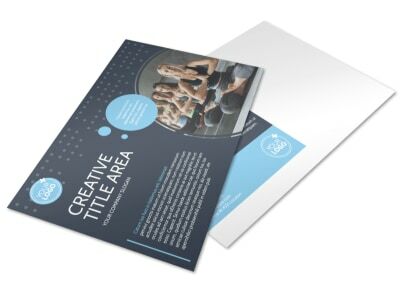 Customize our Yoga Center Business Card Template and more! 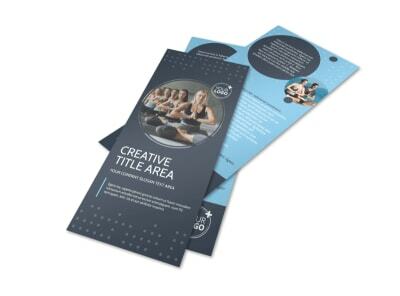 Network among fellows zen seekers with this completely customizable business card in hand to promote your Yoga Center. 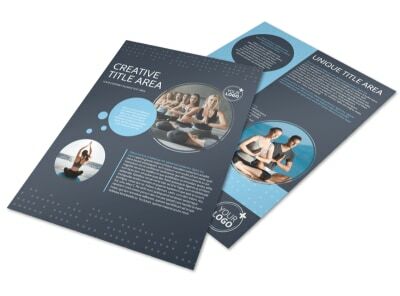 Choose from different color themes, fonts, graphics and images. 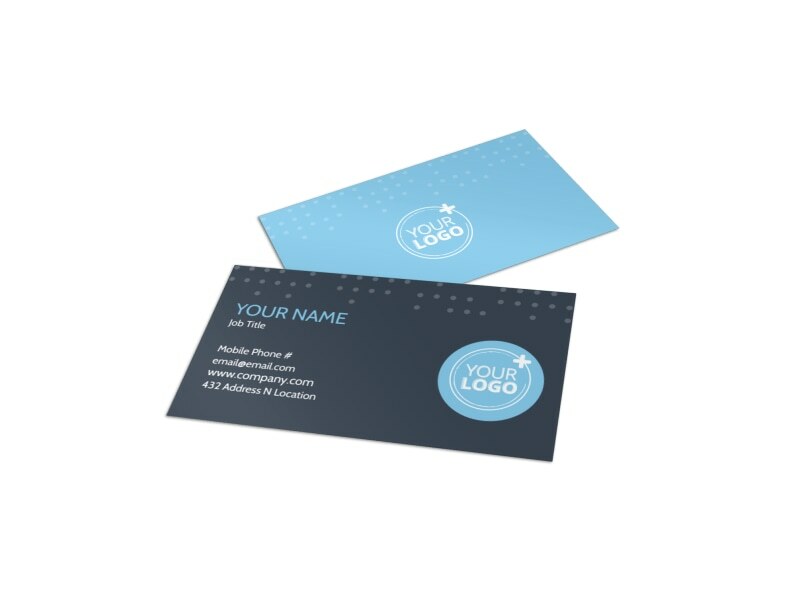 Get started today by printing from where you are for fast access to your business cards or let us do the work for you.